Pour and serve coffee machines are a filter coffee brewing system. Great for many venues, including, cafes, conference halls, hotels and offices operating at low to medium use. 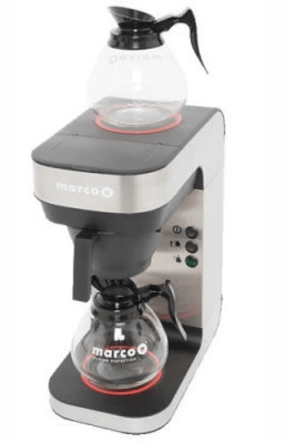 Excellent energy efficiency, compact footprint and easy to use, these freshly filtered coffee machines are a great addition to many facilities.